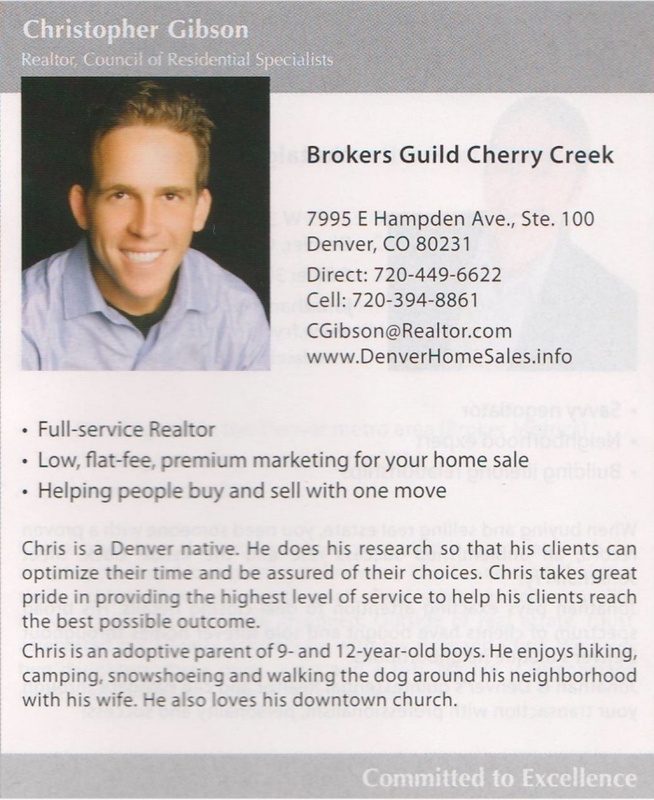 It is an honor to have been featured in the March 2015 issue of 5280 Magazine as a Five Star Professional Rising Star Denver Real Estate Agent. Thanks to everybody who gave me great reviews. And thanks for all the referrals. 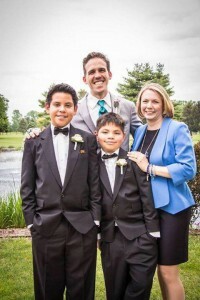 I am very blessed by all the amazing people in my life. 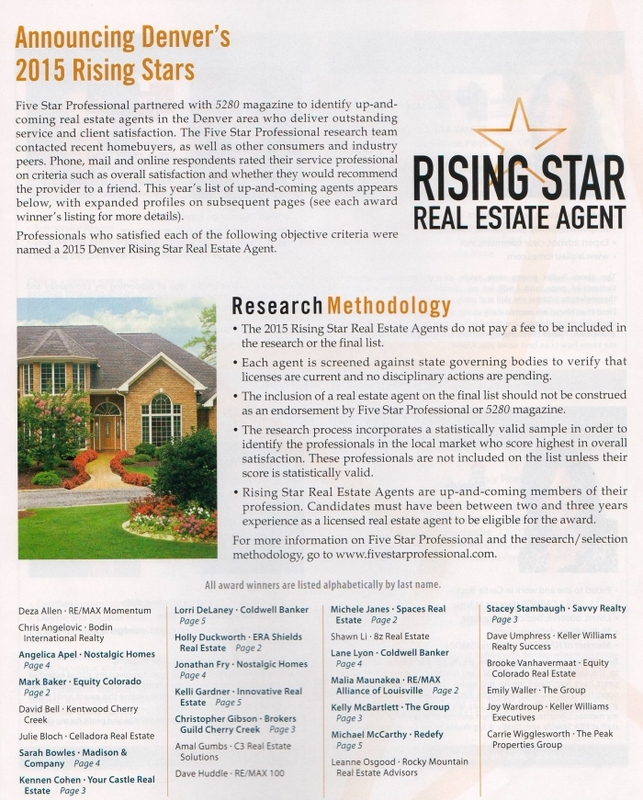 Below you will find the criteria that was used by Five Star Professionals to select 2015 Rising Star Real Estate Agents for 5280 Magazine. 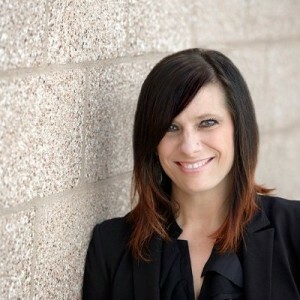 Five Star Professional partnered with 5280 magazine to identify up-and-coming real estate agents in the Denver area who deliver outstanding service and client satisfaction. 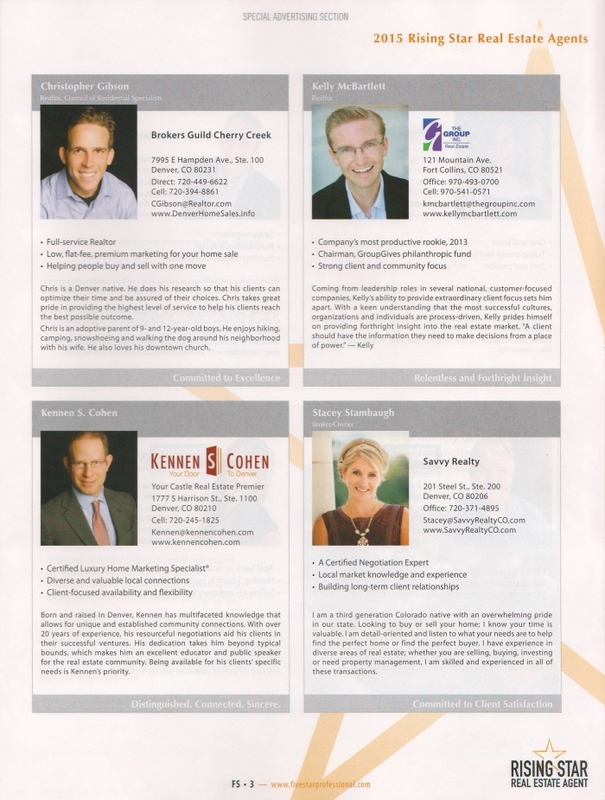 The Five Star Profession research team contact recent homebuyers, as well as other consumers and industry peers. Phone, mail and online respondents rated their service professional on criteria such as overall satisfaction and whether they would recommend the provider to a friend. 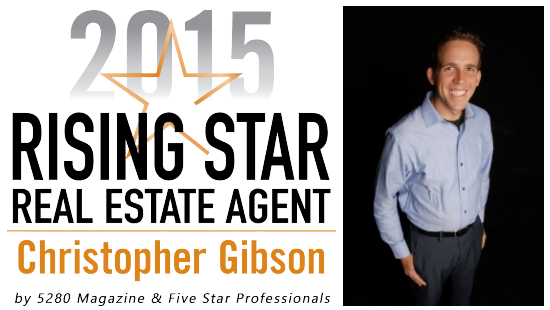 Professional who satisfied each of the following objective criteria were named a 2015 Denver Rising Star Real Estate Agent. 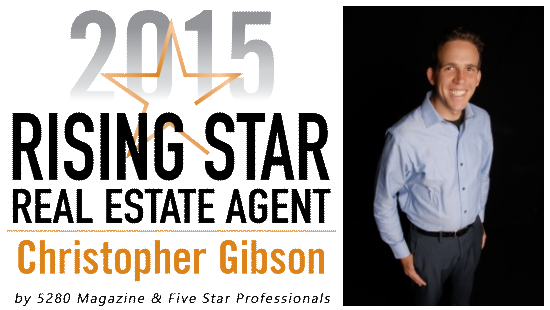 The 2015 Rising Star Real Estate Agents do not pay a fee to be included in the re research or the final list. Each agent is screened against state governing bodies to verify that licenses are current and no disciplinary actions are pending. The research process incorporates a statistically valid sample in order to identify the professionals in the local market who score highest in overall satisfaction. These professionals are not included on the list unless their score is statistically valid. Rising Star Real Estate Agents are up-and-coming members of their profession. Candidates must have been between two and three years experience as a licensed real estate agent to be eligible for the award. For more information Five Star Professional and the research/selection methodology, go to www.fivestarprofessional.com. 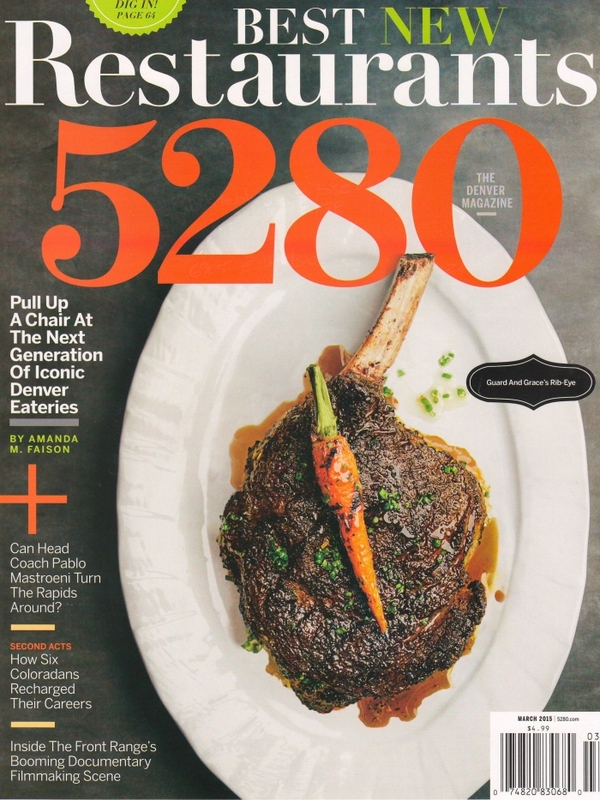 See pictures published by 5280 Magazine and Five Star Professional below.